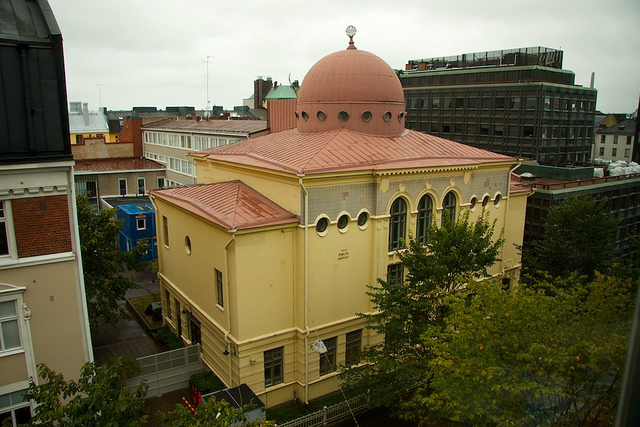 Helsinki has a vibrant Jewish Orthodox community with an Orthodox synagogue located in the center of town. 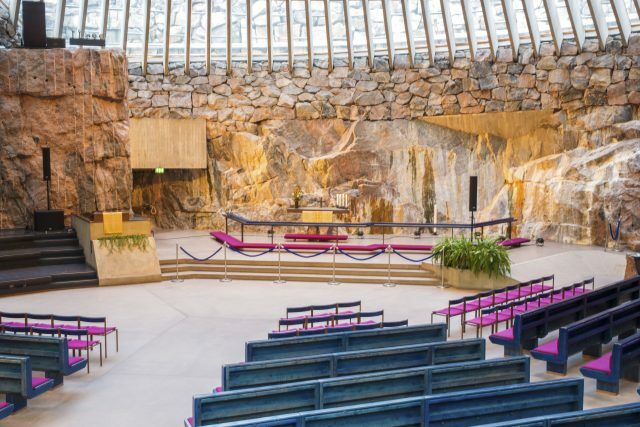 Please note that inside visit to the Rock Church cannot be guaranteed due to religious services and holidays. 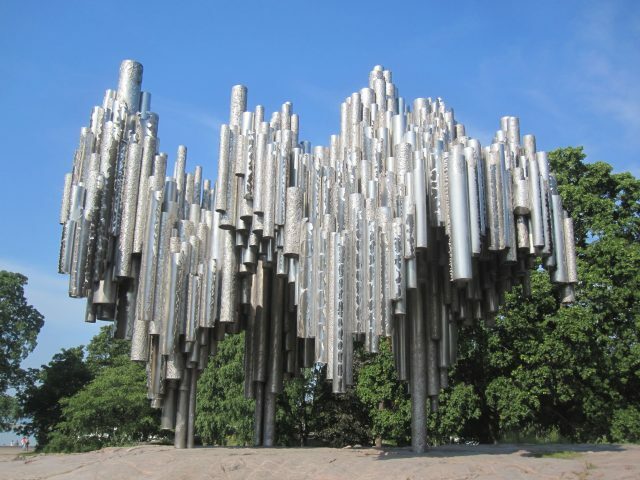 Tour order of visits may be adjusted based on Rock Church opening hours. 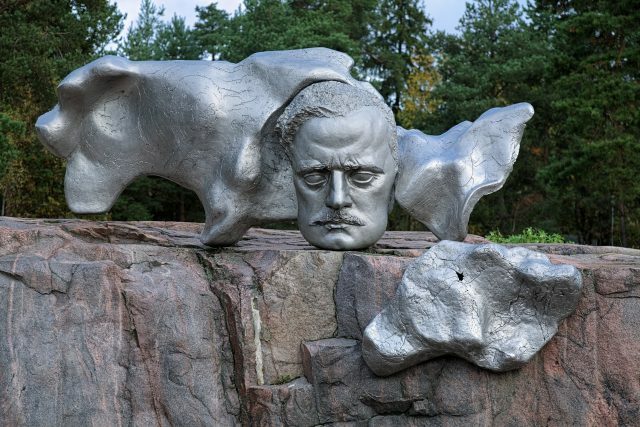 This delightful tour allows you to see the best of Helsinki and also learn more about the past and present of its Jewish citizens. 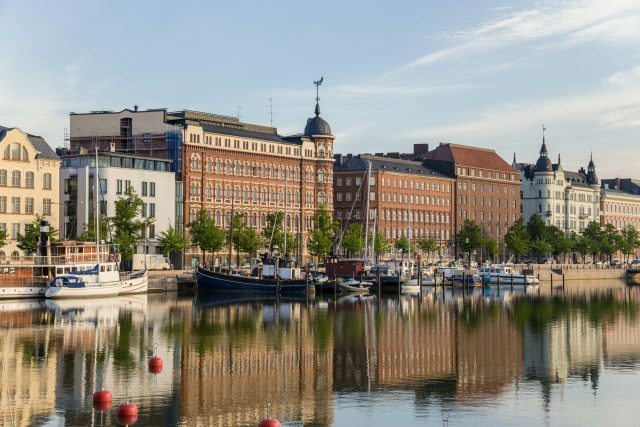 The tour starts from the Helsinki’s cruise harbour. 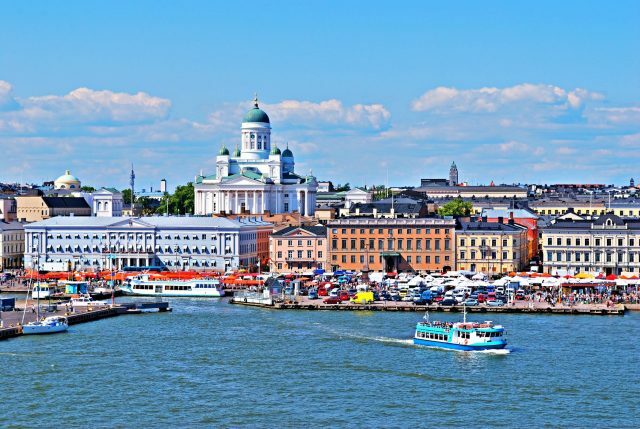 The sightseeing drive allows you to explore the main sights of the city including the impressive Uspenski Cathedral, Sibelius monument, contemporary Kiasma & Ateneum Art Museums, the National Gallery, Finlandia Hall, legendary Olympic Stadium and a must-have visit to the Rock Church, which is a place of worship carved into a piece of solid rock. 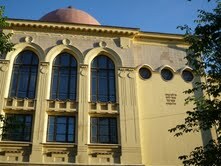 A photo stop at the local synagogue is made during the tour. 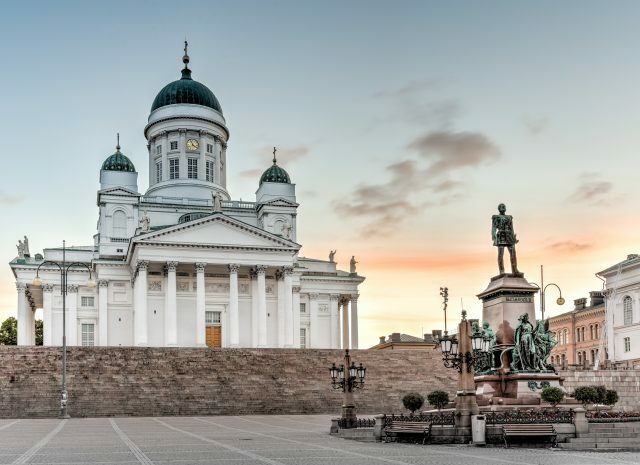 The center of the Helsinki is majestic classical style Senate Square which offers a view to the impressive Helsinki Cathedral, Helsinki University, National Library and Government Palace surround the area and statue to the Russian czar Alexander II is located in the middle of the square. 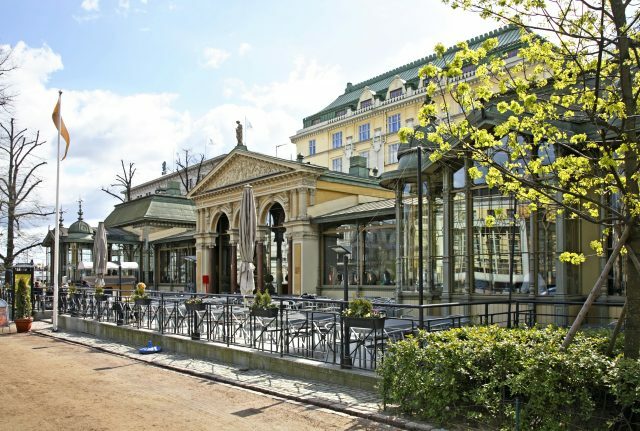 After visiting the highlights of what Helsinki has to offer, you will have some free time at the charming Market Square to taste local delicacies and shop. 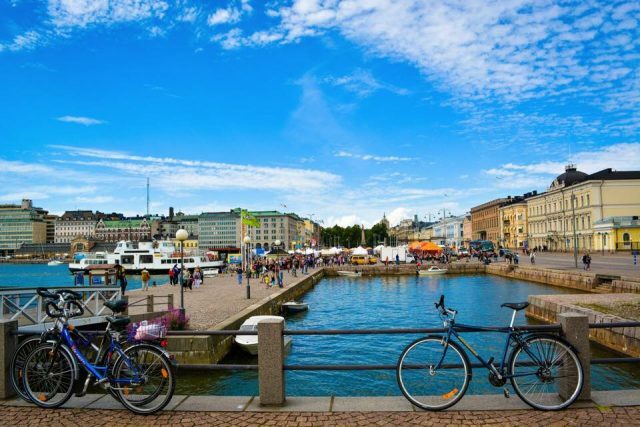 Tour ends in the cruise harbor, of if you prefer, guide will leave you to the city center so that you can have lunch or to do some additional shopping and sightseeing on your own.